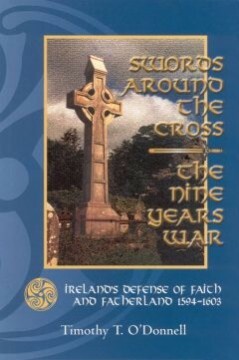 Swords Around the Cross presents one of the few full-length treatments of the heroic struggle of the Irish clansmen in their effort to defend their faith and country against English encroachment and conquest in the sixteenth century. This book has infuriated establishment academics for its honest and thorough treatment of the Irish past. In so doing, the image of a “golden age” under Elizabeth I is dealt a serious blow.